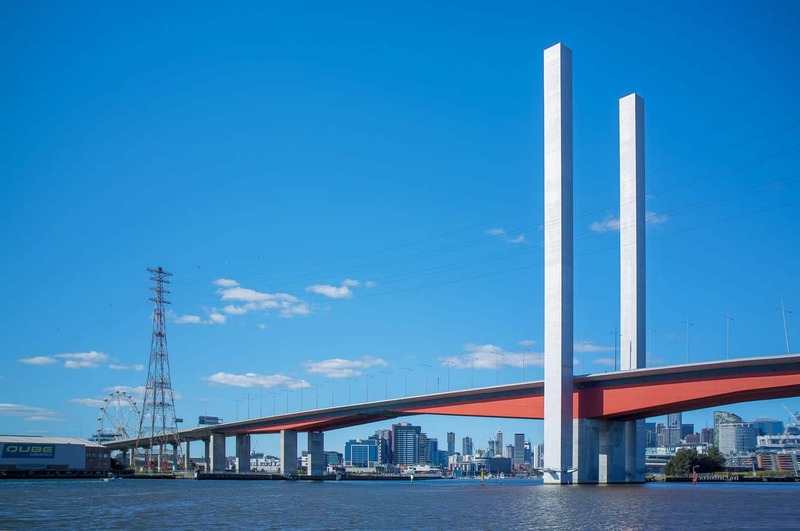 Melbourne’s urban environment includes a number of unique structures, skyscrapers and bridges – each signifying the distinctiveness of this city. 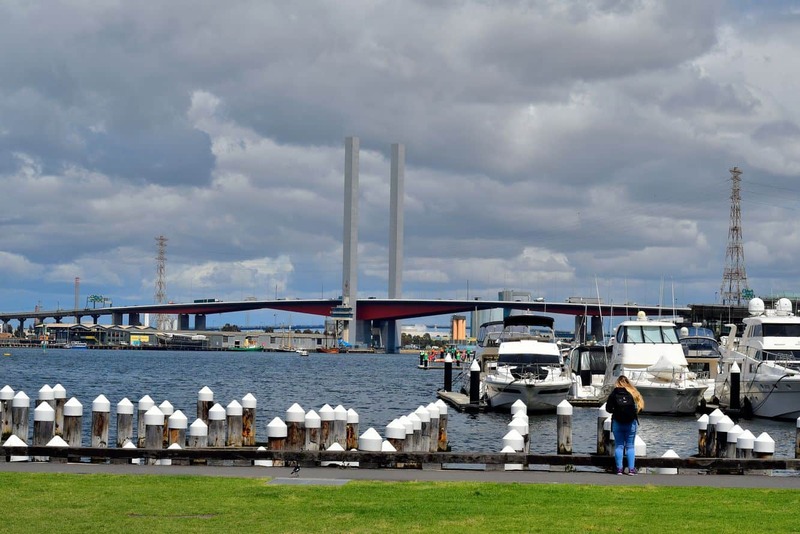 One such structure in Melbourne is the famous Bolte Bridge. 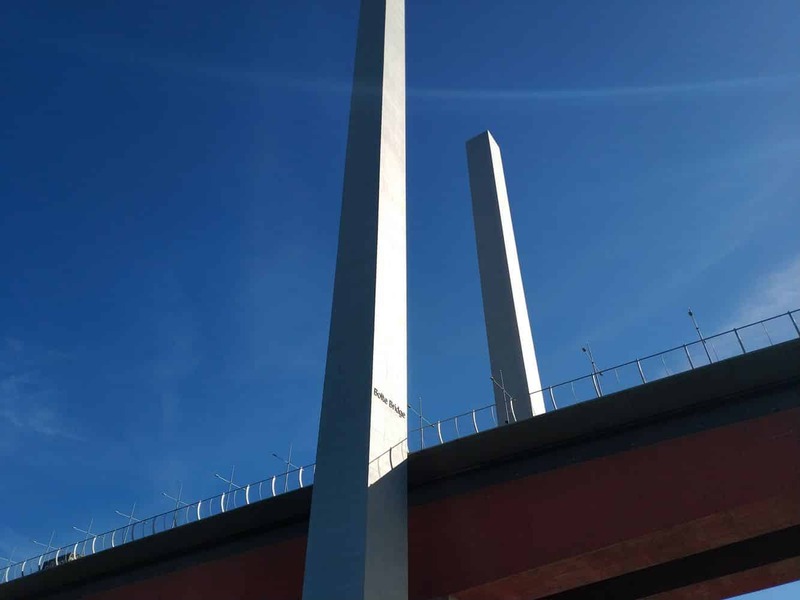 Whether it is day or night, visitors will love travelling over and taking pictures of this iconic structure. 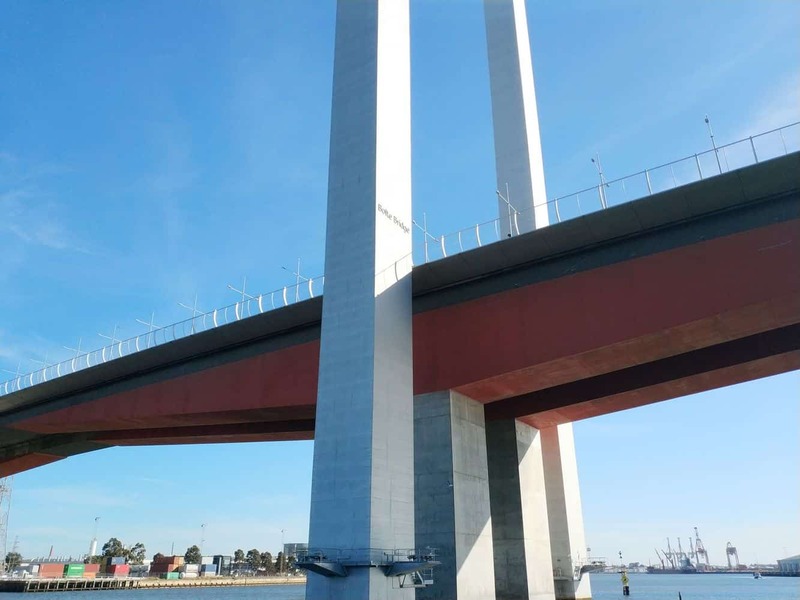 Architect Denton Corker Marshall designed and constructed Bolte bridge back in 1996 and it took three years for Denton and his crew to finish the structure in 1999. 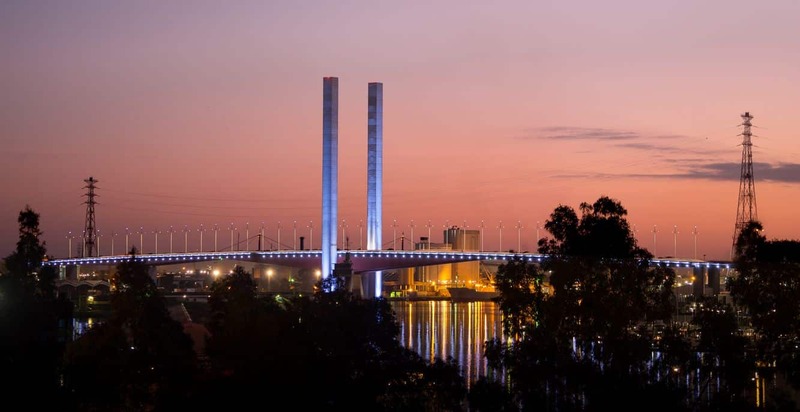 The bridge was named after Sir Henry Bolte, the longest serving Premier of Victoria. 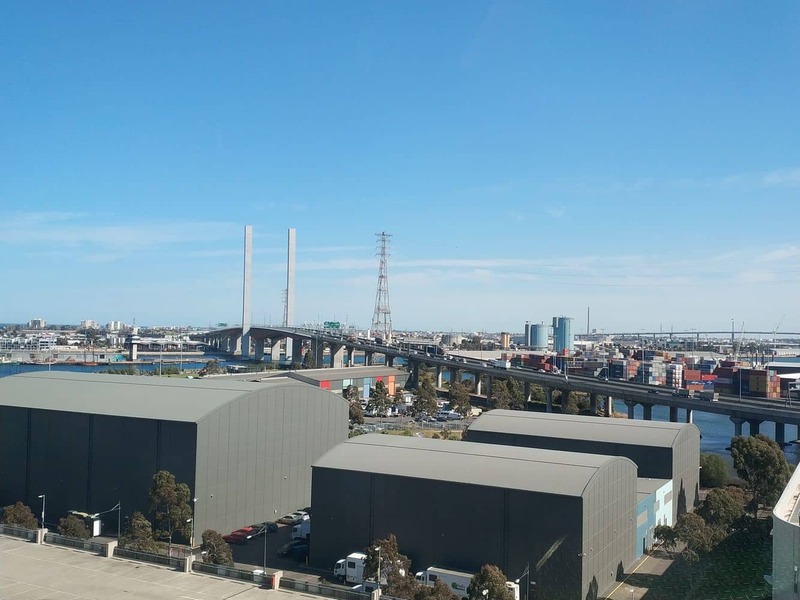 Even today, the Bolte Bridge still holds the record of being the largest cantilever bridge in the entire country. 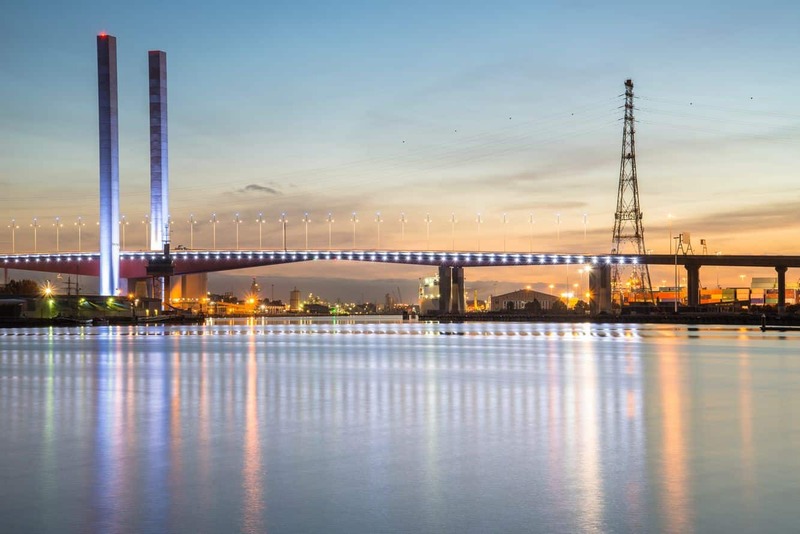 The Bolte Bridge features a twin cantilever structure that is anchored on the banks of the scenic Yarra River and the famous Victoria Harbour. 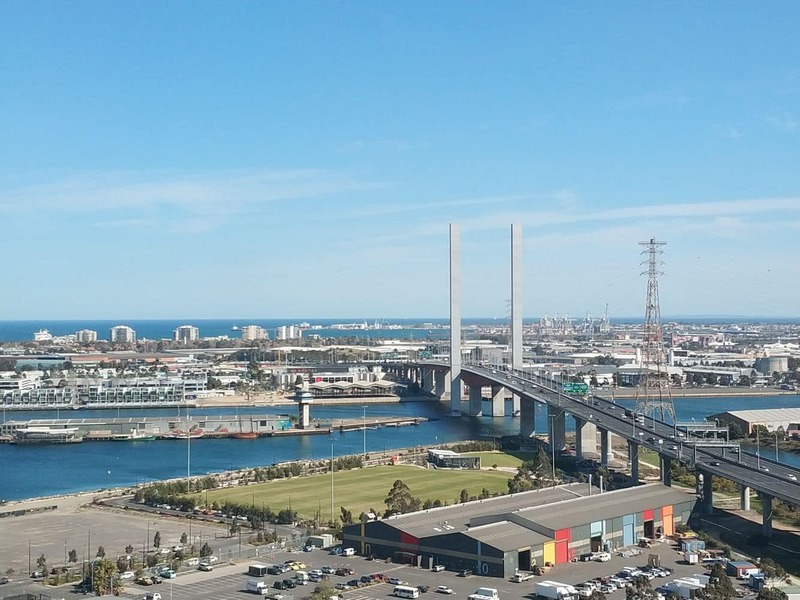 The Bolte Bridge was built to connect west of Melbourne’s central business district to the Docklands precinct. 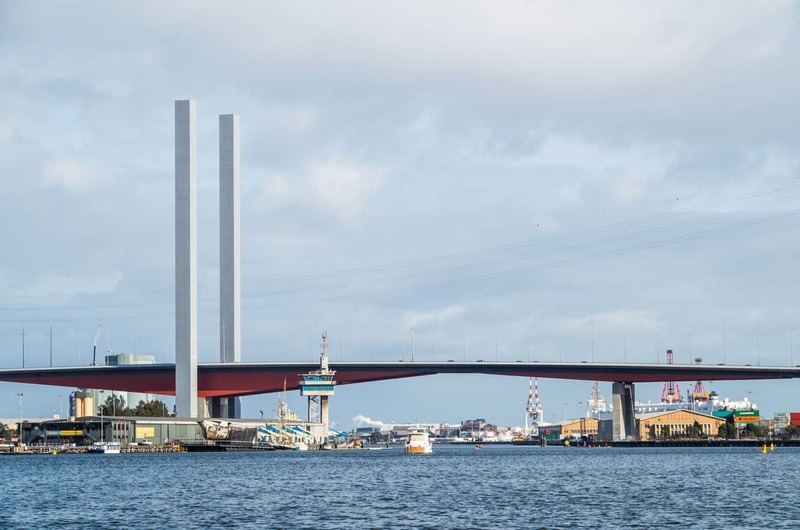 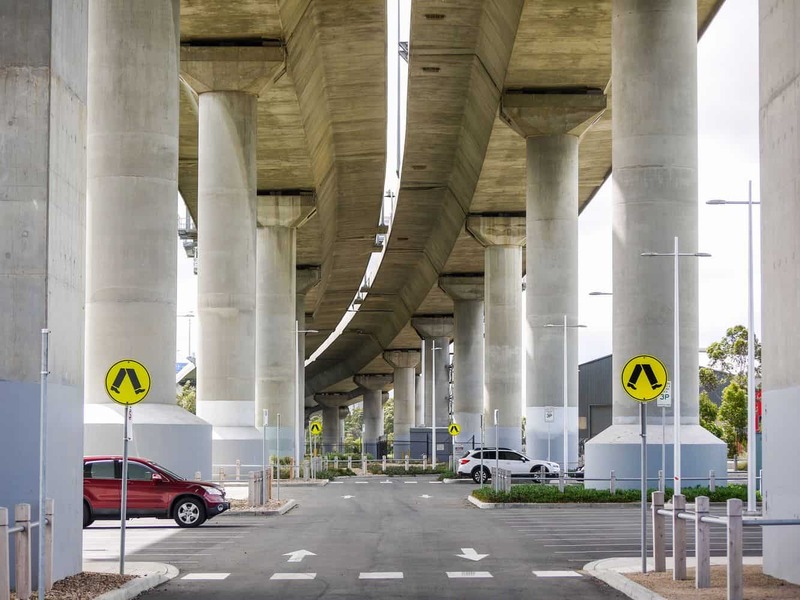 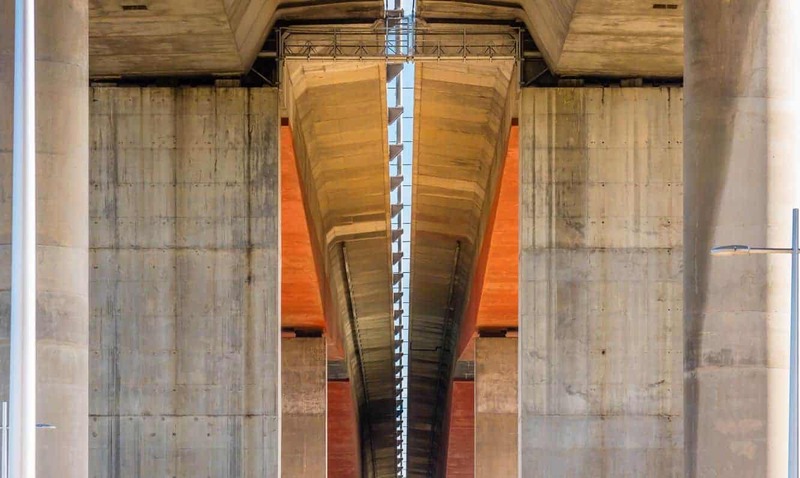 In addition, the bridge also connects the toll roads of the CityLink system (including Tullamarine Freeway), West Gate Freeway and the Domain and Burnley tunnels. 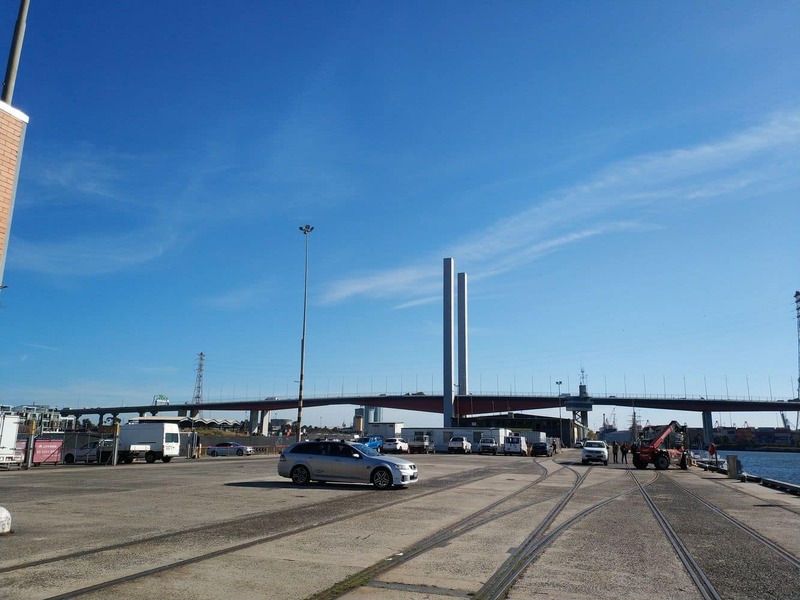 Overall, the Bolte Bridge is a significant part of Melbourne’s road transport system. 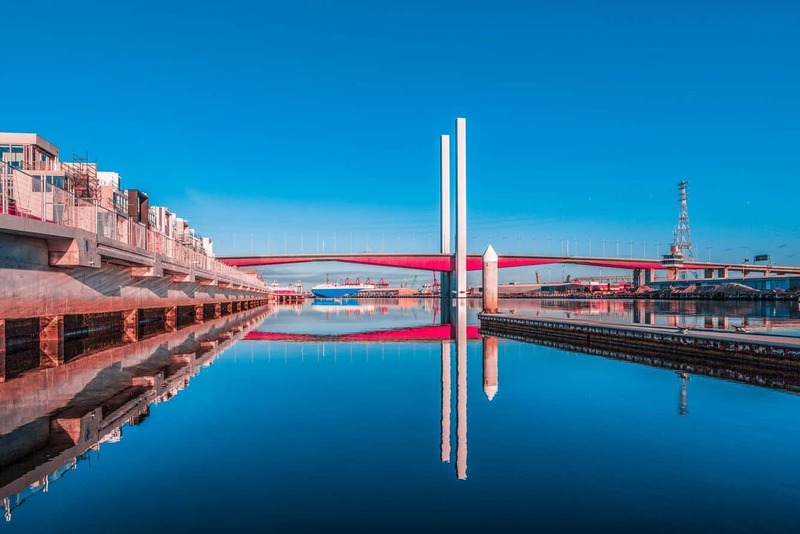 Operated and maintained by CityLink, the Bolte Bridge draws tourists to witness its architectural design. 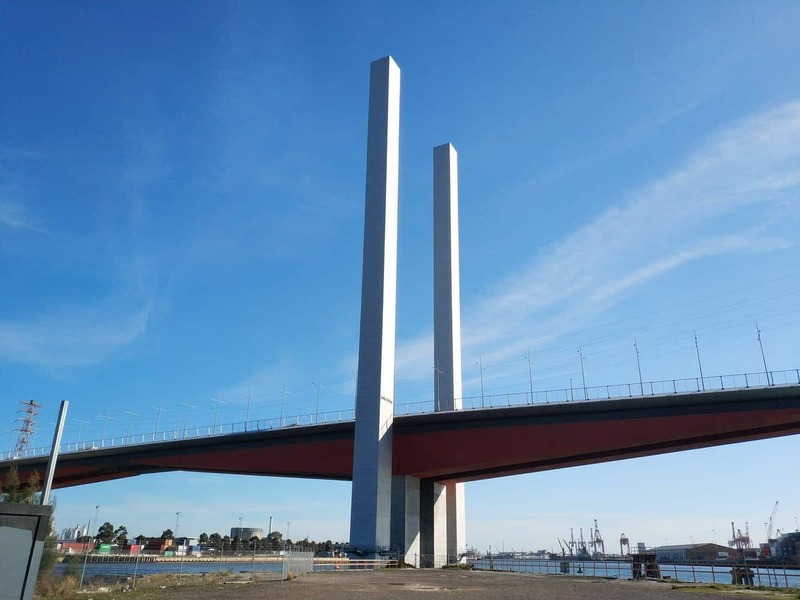 You can take the Westgate freeway to reach this iconic landmark; although cycling and pedestrian access is strictly prohibited for safety reasons. 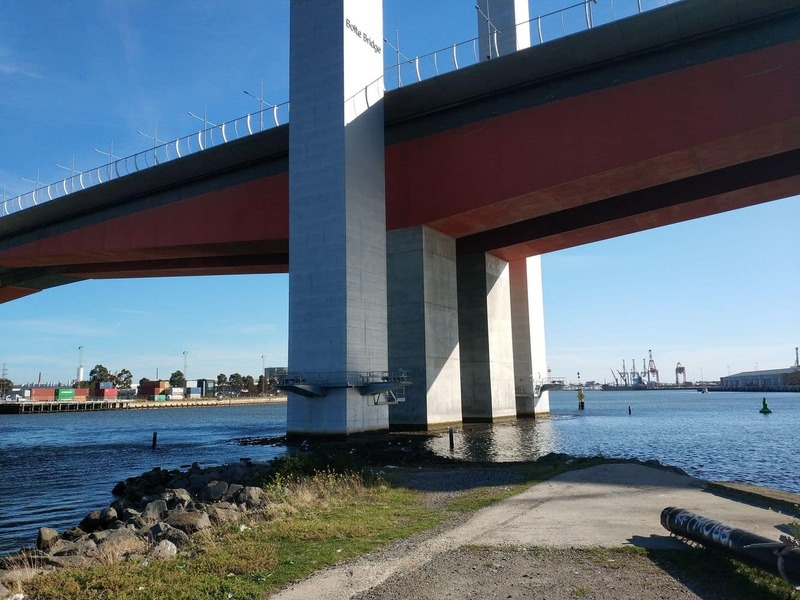 However, there are a number of nearby restaurants, cruises and spots where you can enjoy the view of bridge during the day and even during at night when the bridge is lit up in all its glory.